#Electronics_Scams update for September 2017 | NoScams Scam Advisor! 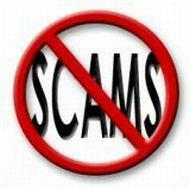 Here is a small #Electronics_Scams update for September. Take good care! As usual most are from China, but not all. I believe the correct URL should be TheTrendyDealStore.com – but seems they are already taken down.